True love does exist. 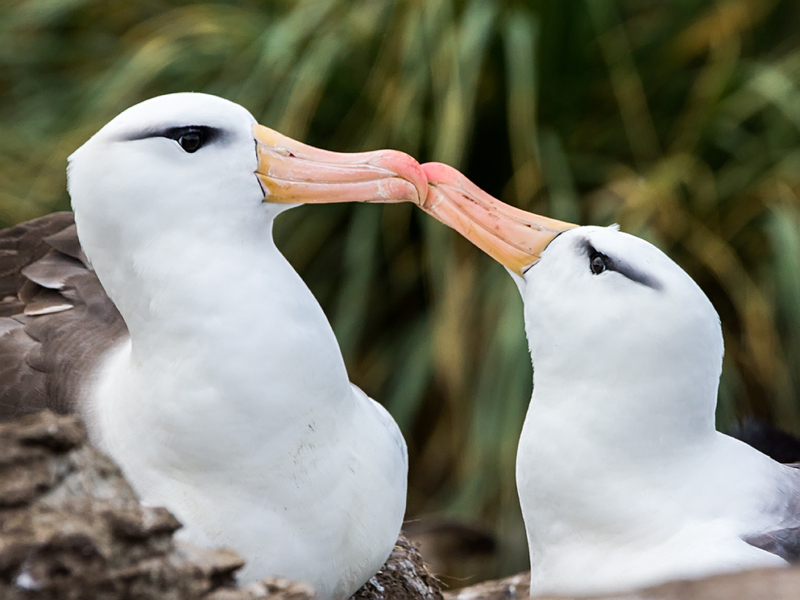 From a pair of butterflies to a couple of gorgeous penguins, the animal kingdom gives us amazing examples of heartfelt, inseparable couples who show us that “happily ever after” is not just a fairytale. You just can’t deny the magic and power of love when you look at this. 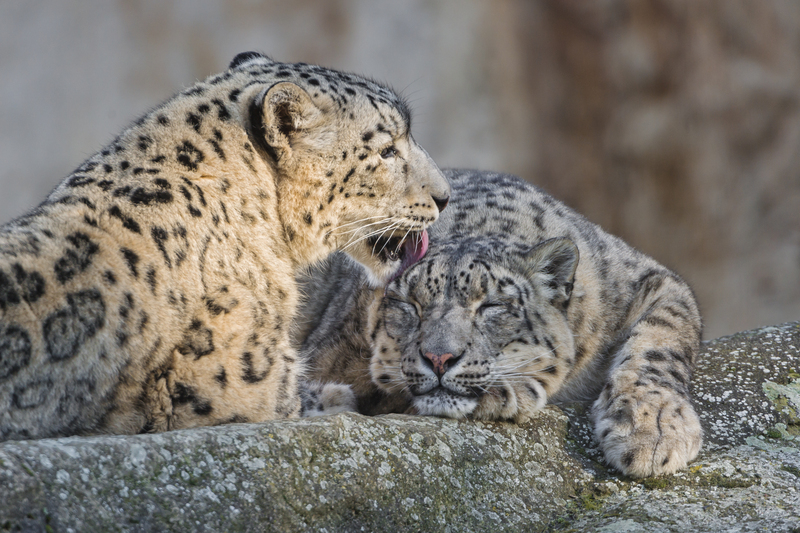 Apegeo has put together a compilation of stunning images which display love in its truest form. Scroll down at your own risk — they’re likely to melt your heart. 1. 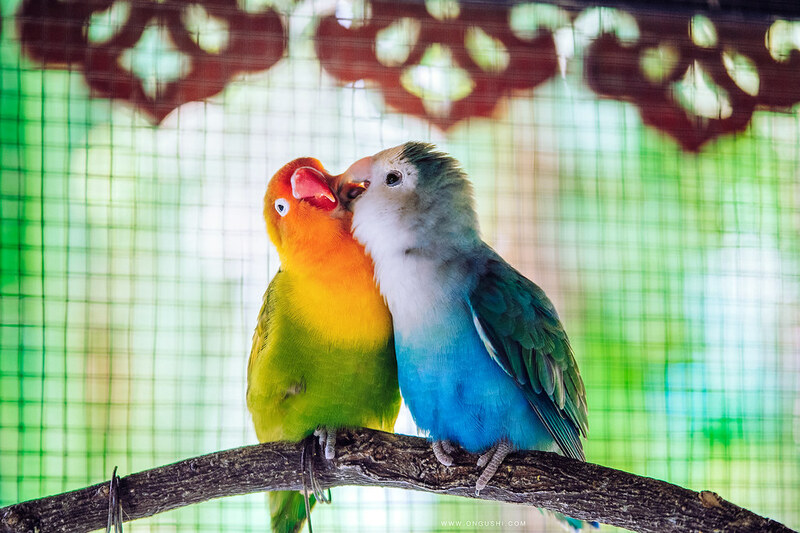 These adorable parrots look absolutely gorgeous together! 2. 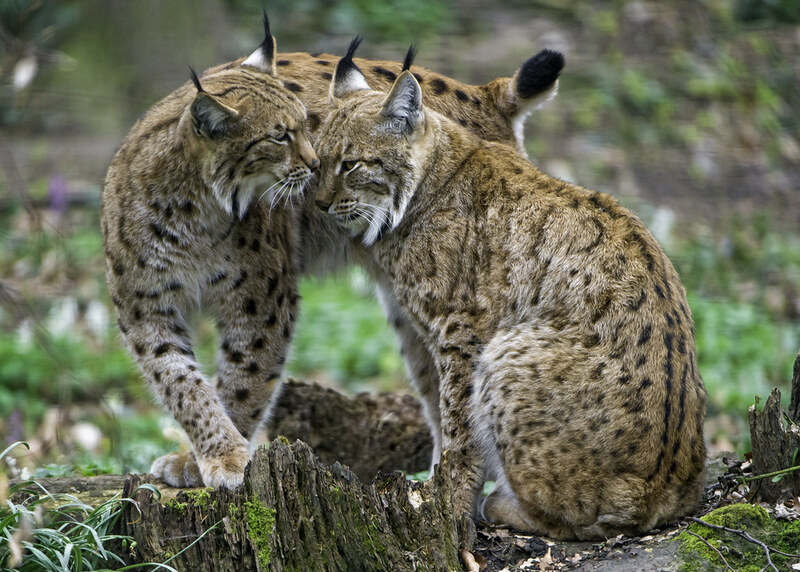 A sweet moment shared by a lynx couple…this will make anyone’s heart melt. 3. 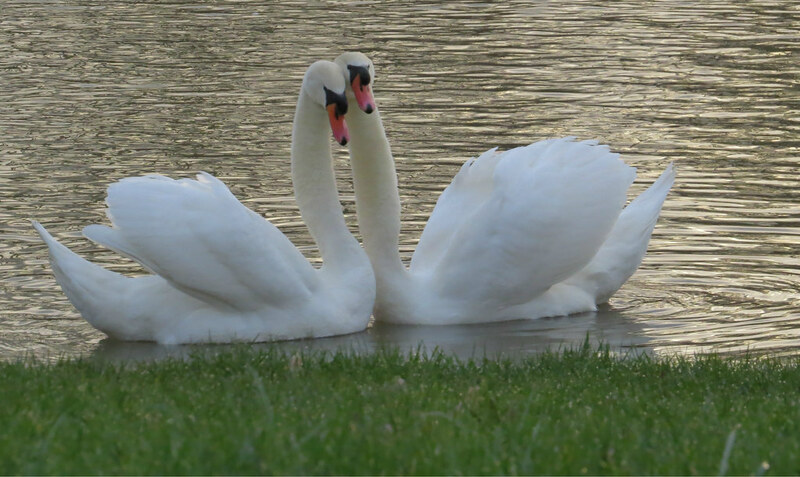 Nothing like an evening by the lake with the one you love…especially for a swan! 4. 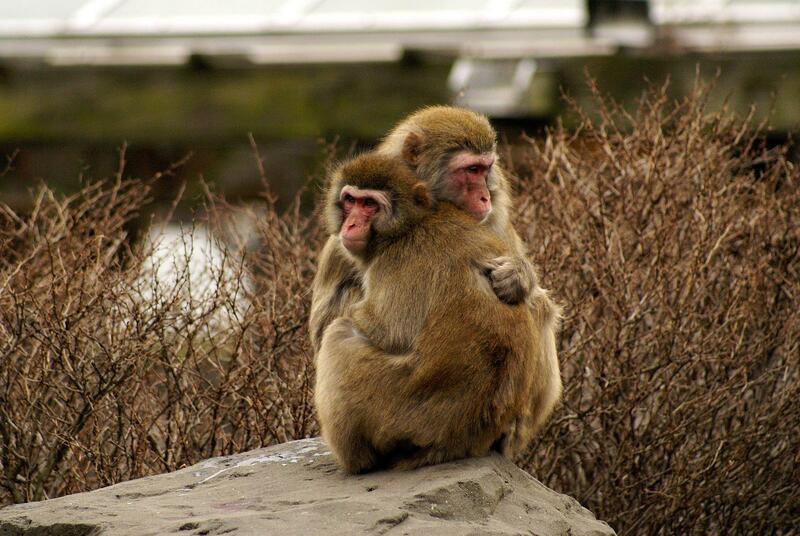 This lion couple shows us that love is about seeing a whole new world together, even with your eyes closed. 5. A loving snuggle is “owl” you need in life. 6. 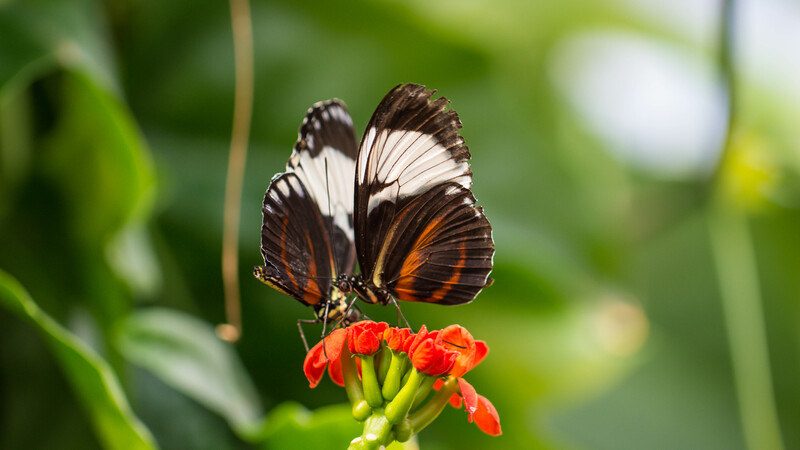 A butterfly couple sharing the sweet nectar of love. 9. 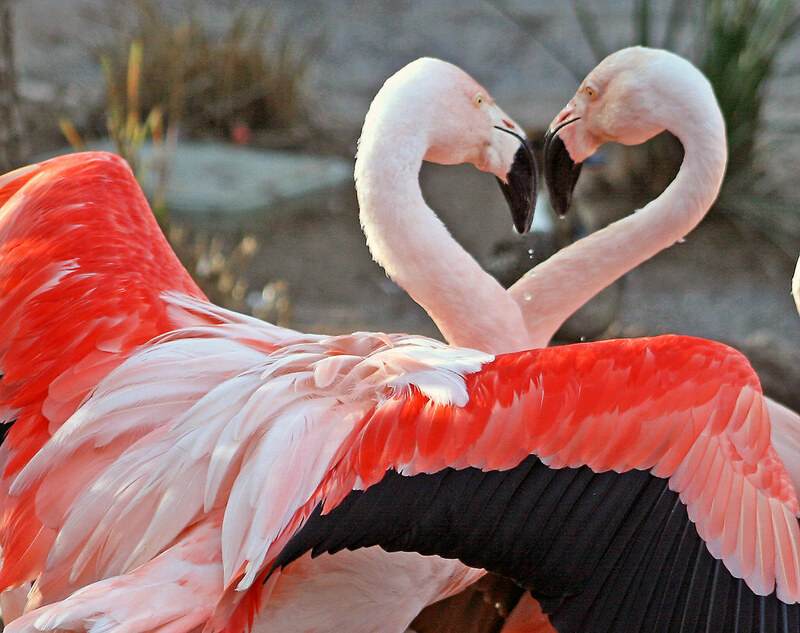 Flamingos don’t need to struggle to prove their love — by just looking into each other’s eyes they create the shape of a “heart” between them!